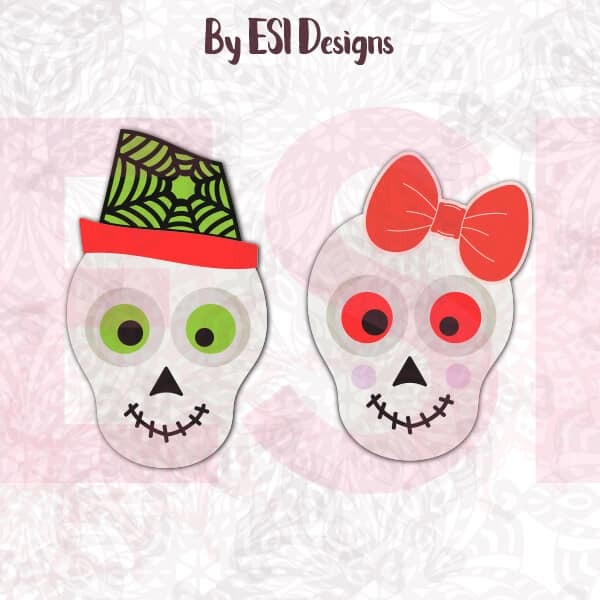 Here’s a round up of all the exciting new designs added to the shop this week, of course they are Halloween themed. Can you believe we are in October already? 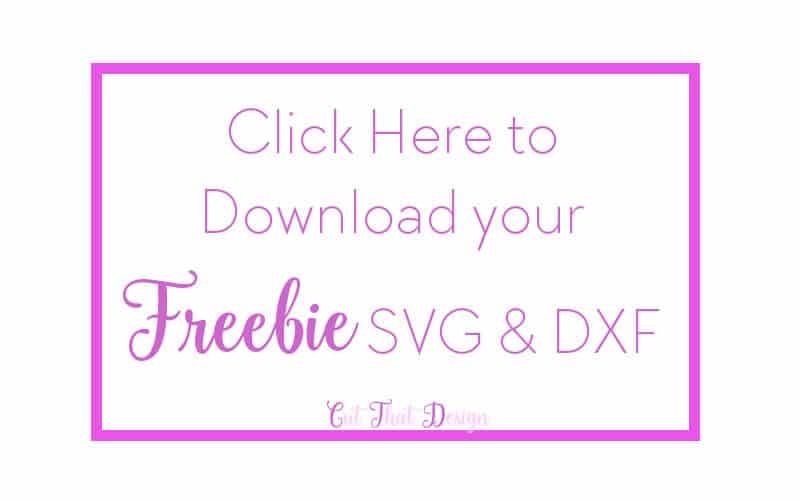 We’ve also got a sweet free SVG & DXF cutting files for you to download at the end of this post. 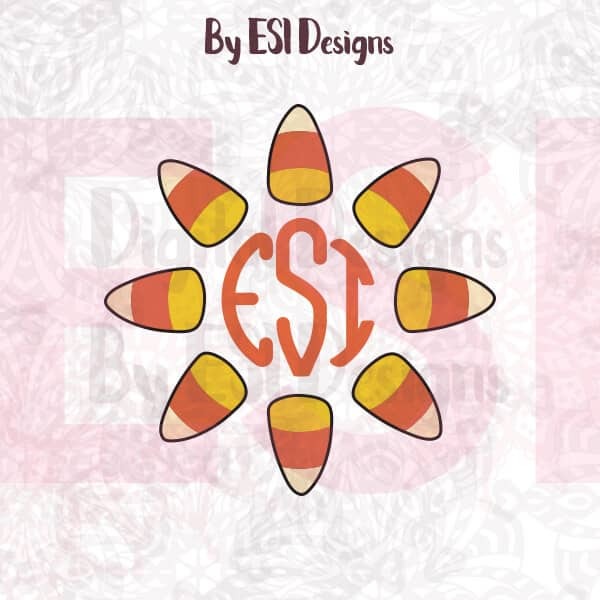 Click here to view all of our Halloween Designs in our Etsy Store. 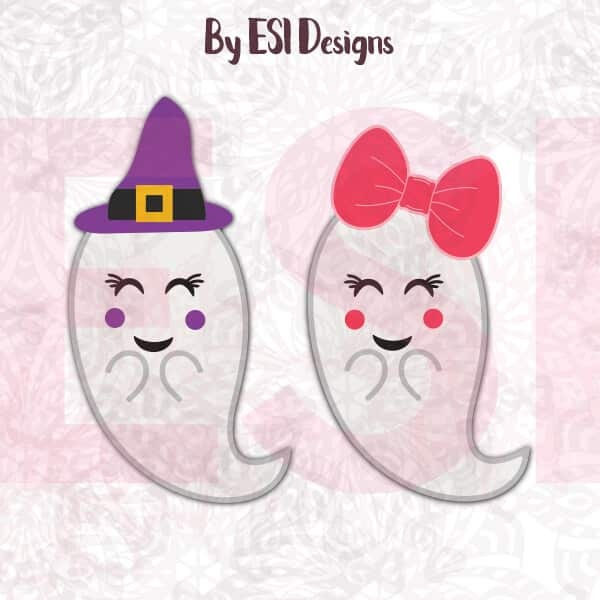 Check out these super adorable ghost designs, one sporting a hat and the other a bow. These are layered designs and we’ve included files with the layers ‘apart’ and the layers ‘together’. Don’t forget your treat bucket when you’re out Trick or Treating! 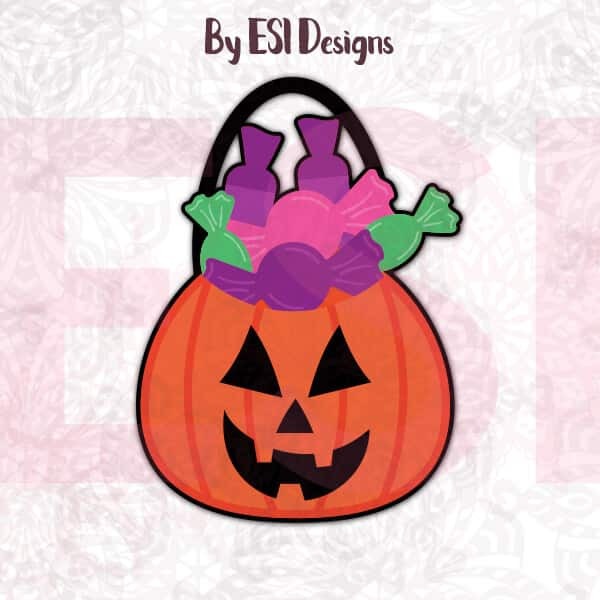 To remind you we’ve designed this cute Jack O Lantern Treat Bucket just for you. Oooops!! Our witch wasn’t looking where she was going and as ended up in a vat of bubbly green stuff. I’m sure she’ll be just fine after a clean up. Is anyone going to help her out? 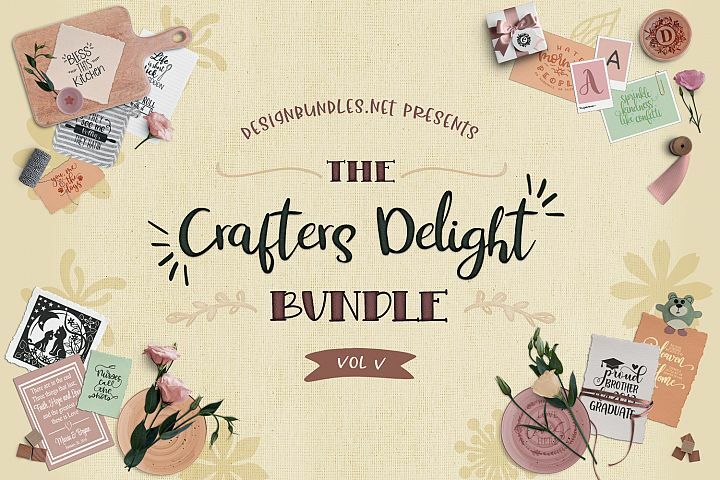 Keep Scrolling for the Freebie Download Link. 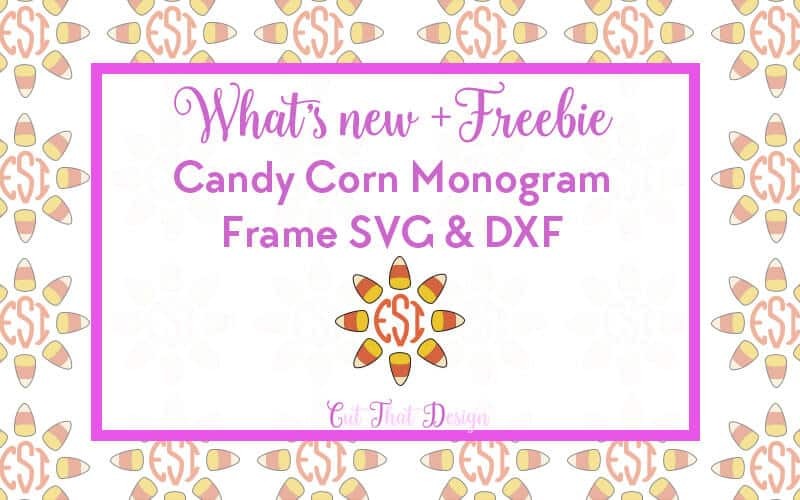 Free SVG/DXF: Candy Corn Monogram Frame. Files are for personal use only. 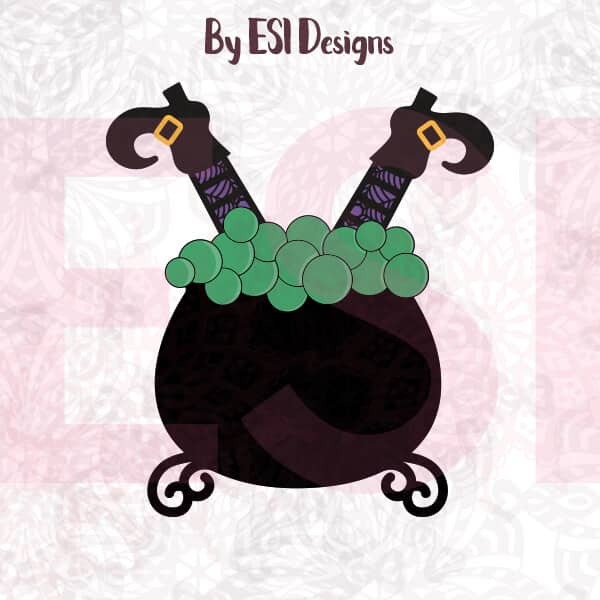 Commercial Use: If you want to make things to sell using this design please purchase the commercial license from the link below. Thank you for supporting our small business. 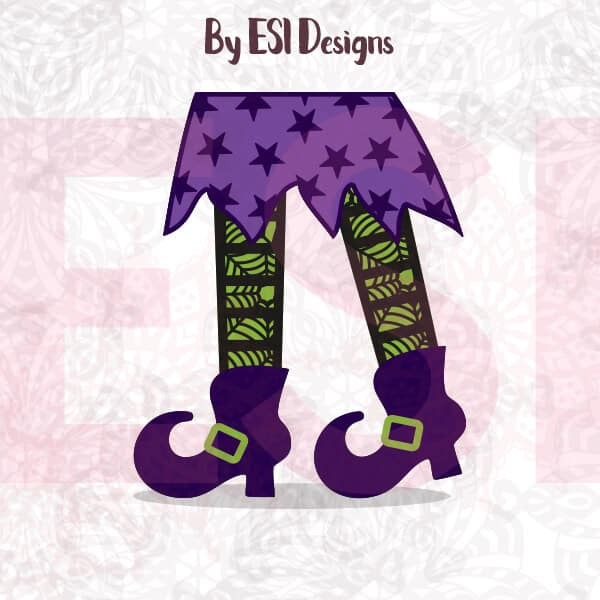 The commercial use license includes PNG & EPS Files as well as SVG & DXF files. Thank you so much for visiting today, if you love our posts and freebies please share on your social media channels. This will allow us to provide even more free files and fun tutorials. If you want to stay up to date with any tutorials, updates and freebies then please feel free to follow me on: Pinterest, Facebook or Instagram. 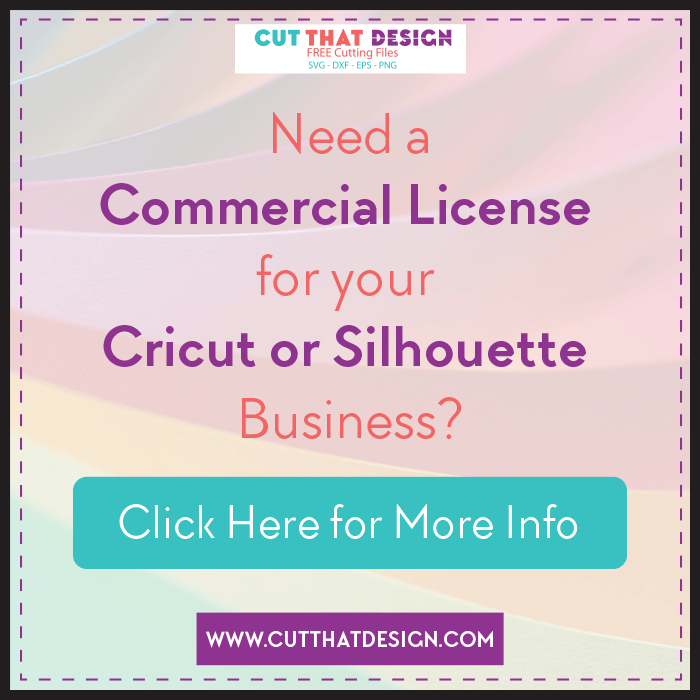 – or fill out the form below to be added to my mailing list and receive a free cutting file.